American producer Diplo, member of the trio Major Lazer (known for the global hit 'Lean On'), one half of Jack Ü along with Skrillex, and one of the one of the architects of the thrilling rhythms of cities in developing countries in club music and western electronic pop, is back in his second home, this time for a tour of the city called 'Barcelona in a day'. 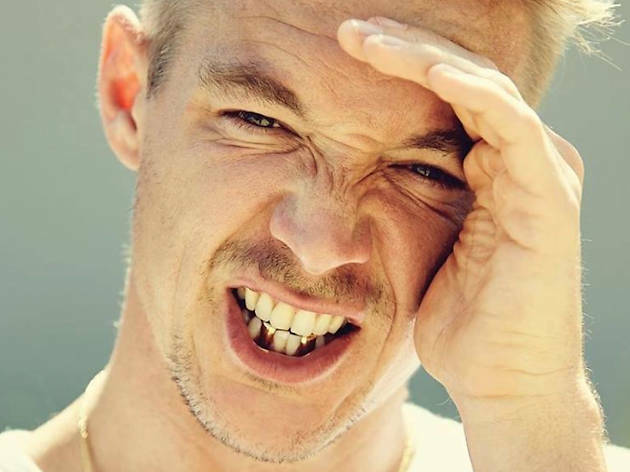 On September 10, Diplo performs in various venues around town, among them the pool party Aire Pool Club is putting on (from 4pm to 10pm, €20) and at Razzmatazz (from 10pm €20; combo ticket, €40), the first club outside of the States where he played and with which he still has a very special relationship. Don't miss this chance to enjoy one of Diplo's sessions at the height of his career.